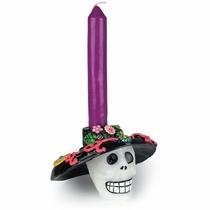 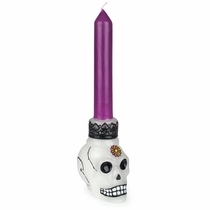 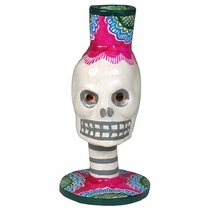 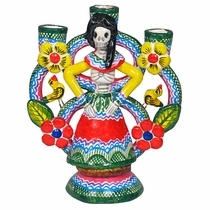 Our assortment of hand crafted Day of the Dead decorations and folk art items are perfect for celebrations and altar preparations. 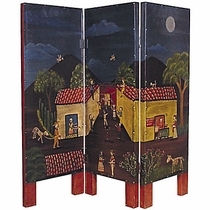 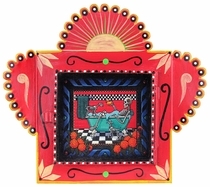 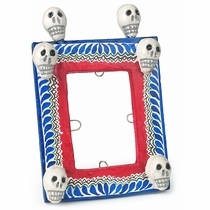 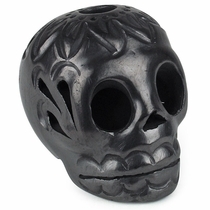 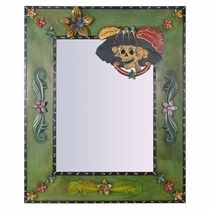 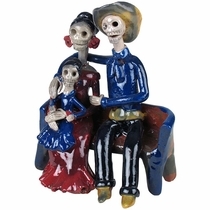 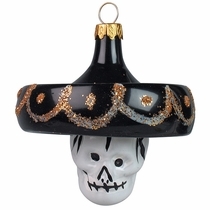 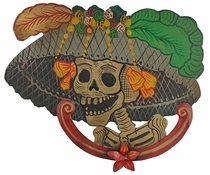 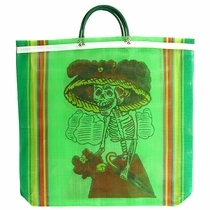 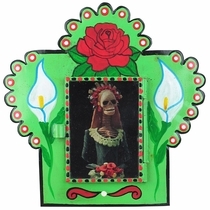 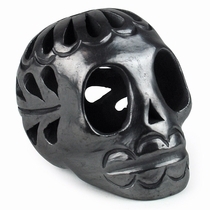 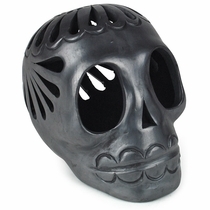 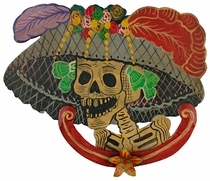 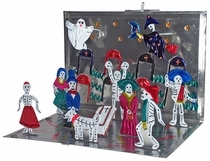 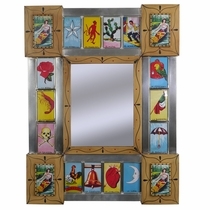 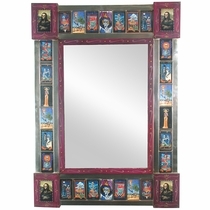 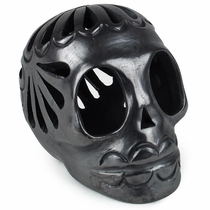 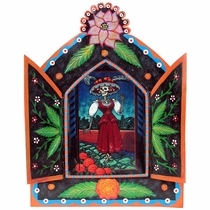 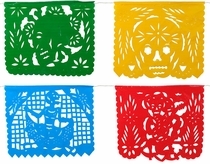 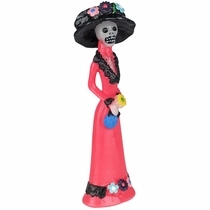 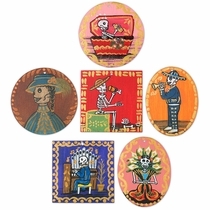 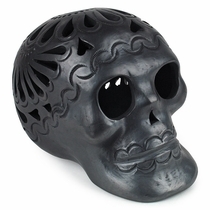 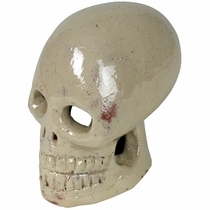 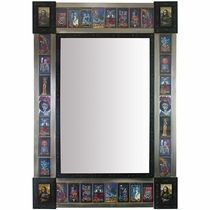 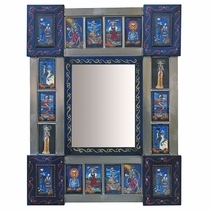 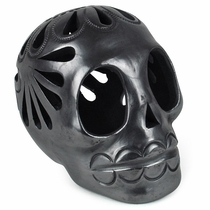 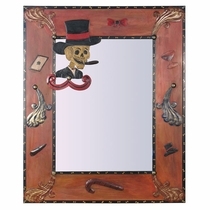 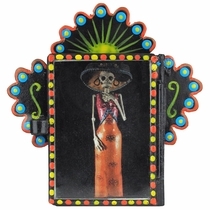 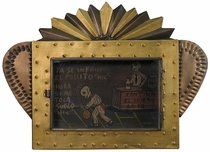 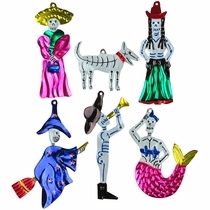 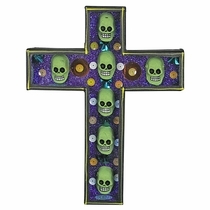 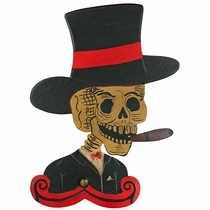 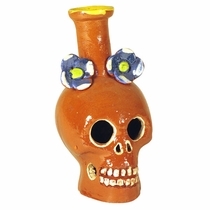 This selection of Day of the Dead decorative items includes tin ornaments, picado banners, skull candle holders, black clay skulls, shadow boxes, retablos, hand painted mirrors, painted tin wall art, Talavera tiles and more. 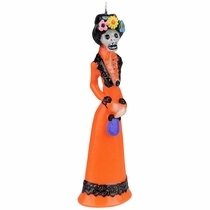 All of our Day of the Dead decorations are authentic Mexican products handcrafted by folk artists from many regions in Mexico. 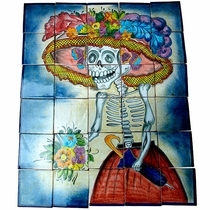 Size: 18.5" w x 9 h"
4.25" Square Tiles. 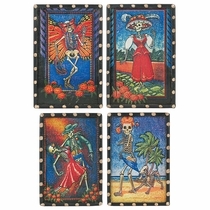 15 Per Box. 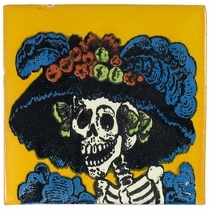 4" w x 6" h - Picture size: 2" x 3"